Driting takes an amazing amount of technique and nerve. For those of you lacking both, you can just admire the badass skills of these three drivers. 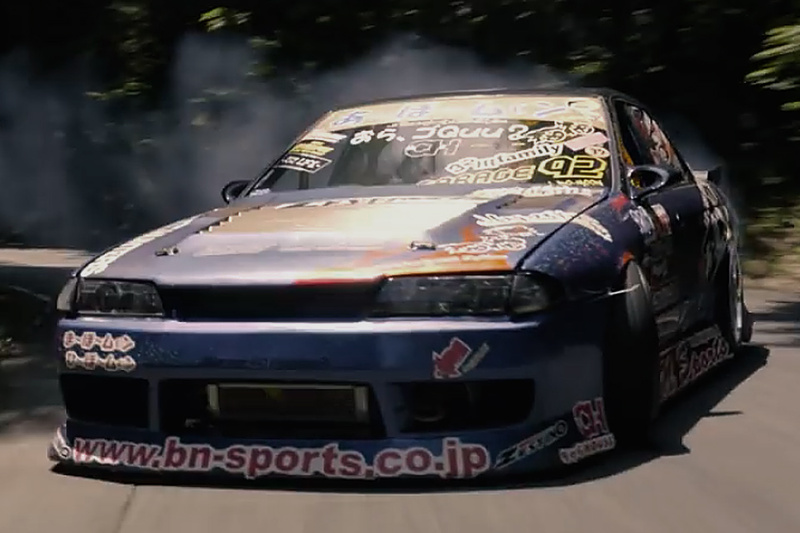 Akinobu Satsukawa, Naoki Nakamura, and Mitsuyoshi Nishio drift through the winding rural roads of the Japanese mountains like they have nothing left to live for. 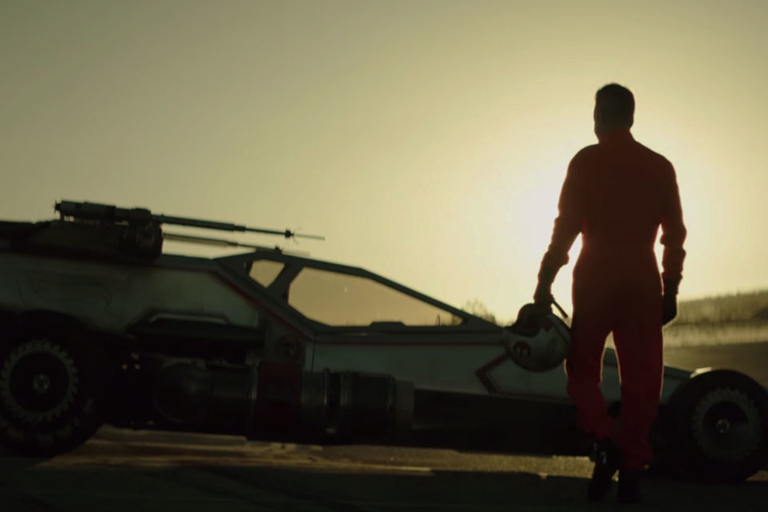 The classic X-Wing space fighter gets a more land-based makeover courtesy of Hot Wheels. It isn't just a trailer queen either, with a 16-valve, dual overhead camshaft motor, racing-caliber brakes, and racing slick tires. The X-Wing Carship also comes in a more affordable 1:64th scale replica as well. Pablo Escobar is returning to Netflix and to freedom. 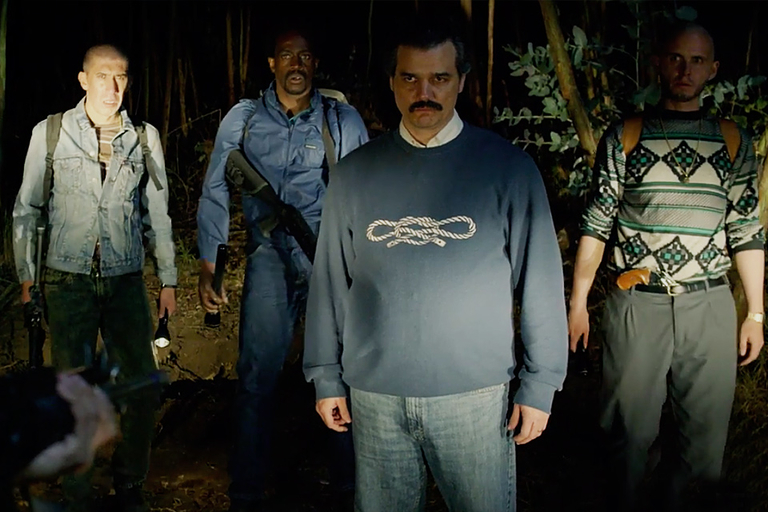 In the second season, the drug kingpin has escaped La Catedral and is on the run. The search begins with the series continues September 2, 2016. Dave Goldberg has spent his life working in the film business, but you've never seen his face on a screen. 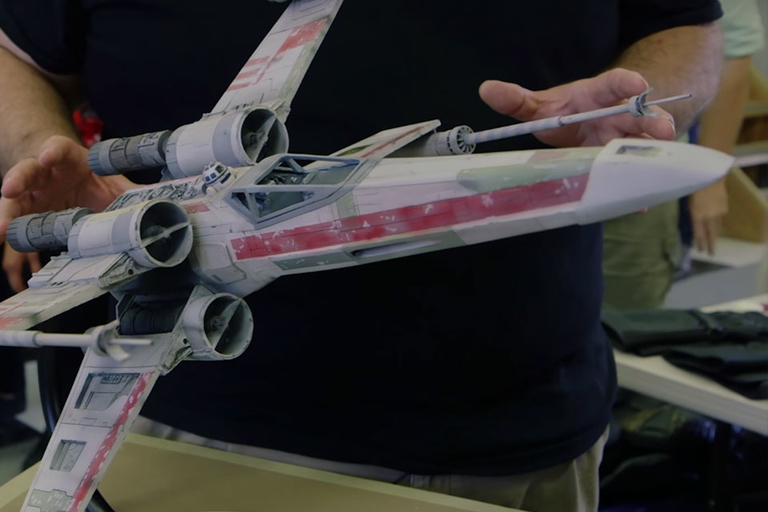 Dave's specialty is making models, and he brought a few Star Wars scratch builds to the Replica Prop Forum, the gathering for people who love to make movie models. He was one of the most loved characters in American television. 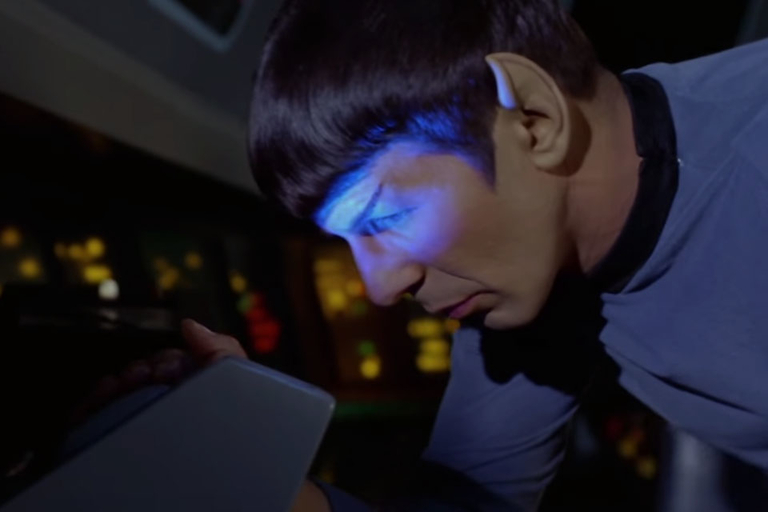 Leonard Nimoy in his role as the Vulcan Spock on the original Star Trek came to occupy a place that was merely mythical, and inspired generations of people to embrace science and stoicism. Nimoy's son began work on this documentary before his death, in what became a love letter to his father from both a son and a legion of fans.